Flags are being lowered throughout West Virginia in honor of peace officers. Gov. Jim Justice issued a proclamation Monday ordering U.S. and West Virginia state flags on state-owned facilities be lowered to half-staff Tuesday. 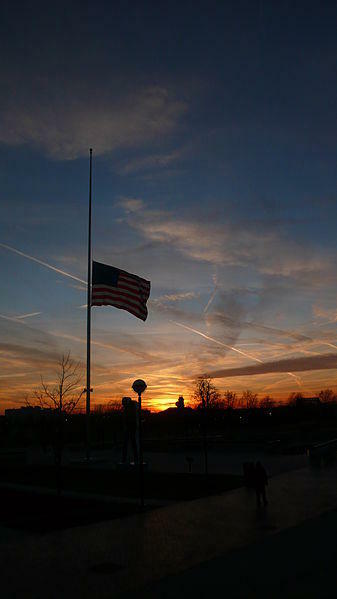 The flags are to be lowered from dawn to dusk in honor of Peace Officers Memorial Day.